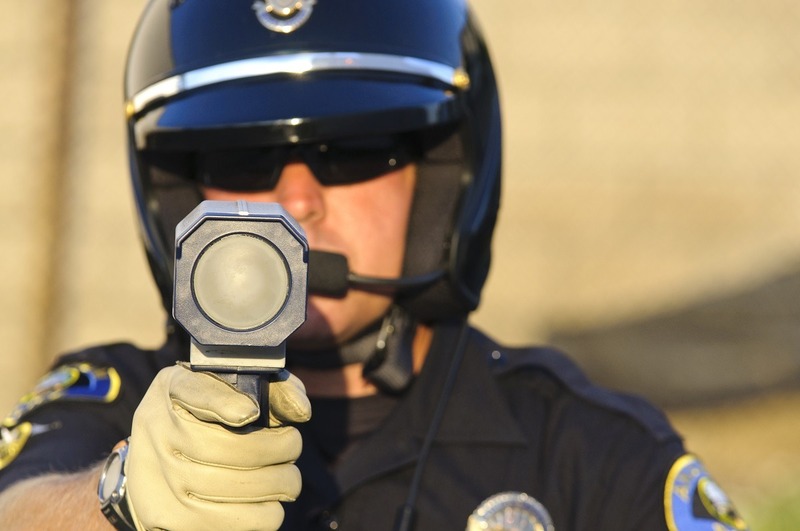 There are many reasons to hire an attorney if you receive a Rockwall County traffic citation. Unfortunately, most people don’t. In fact, only about 5% of people who receive traffic citations hire lawyers for assistance. Of the 95% who don’t hire lawyers, the overwhelming majority simply pay their ticket. 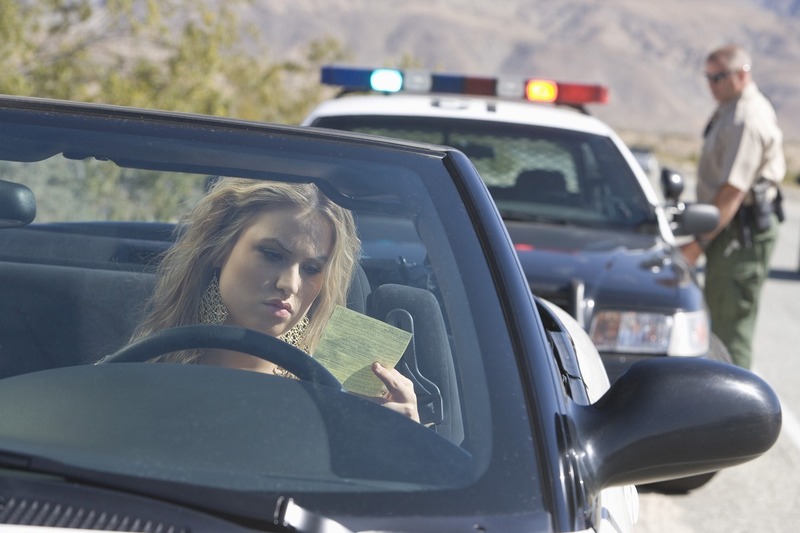 Although it seems like the easiest thing to do, simply paying a ticket can have disastrous results; Paying the ticket means that you are pleading guilty, and are therefore, convicted. That can cost several hundred or even thousands of dollars in fines, increased insurance rates and Texas Department of Public Safety surcharges. Have You Received a Rockwall County Traffic Citation? You only have a few days from the day you received your Rockwall County traffic citation to either set it for a court hearing or pay it. If you don't, a warrant will be issued for your arrest. Don't just pay your court fine. 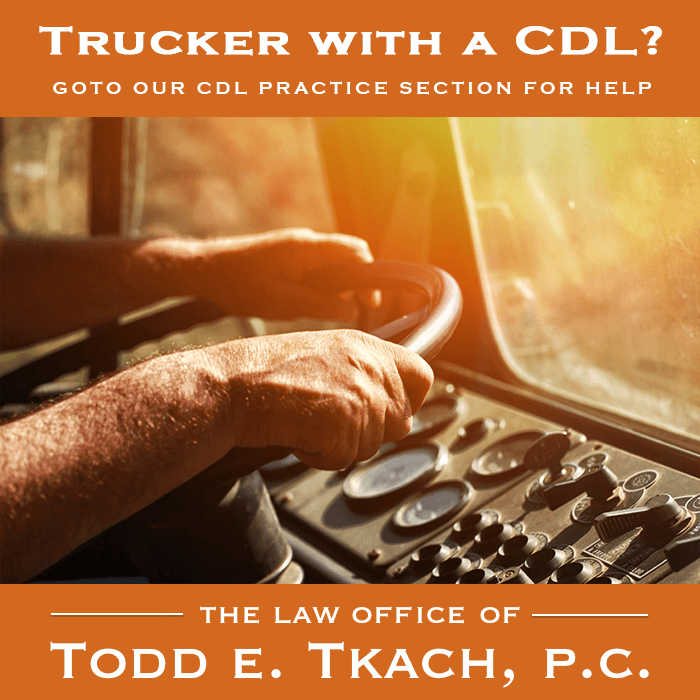 Instead, pay the law office of Todd E. Tkach a small fee to try to get your citation dismissed and protect your driving record! Our goal is to have the Rockwall County charges against you dismissed. If we cannot get your citation dismissed, we will aggressively negotiate with the prosecutor to achieve the best possible result for you. 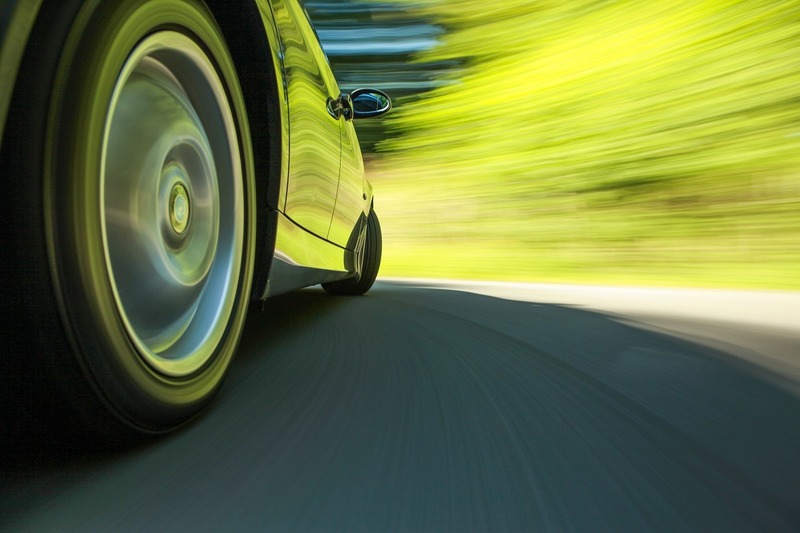 A large percentage of our clients' citations are dismissed and will never appear on their driving records. Each city, municipality and Justice of the Peace Court throughout the Rockwall County / Fort Worth metroplex has its’ own unique procedures and fine amounts for citations. Each court has its’ own procedures and guidelines. Knowing each court’s procedures and guidelines is crucial to achieving a favorable outcome.